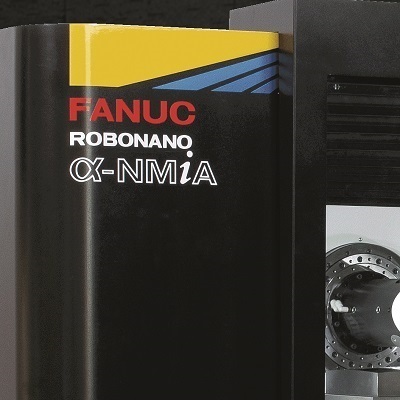 FANUC ROBONANO α-NMiA is an ultra precision machine that defies the limits of conventional machining by taking advantage of the latest cutting edge FANUC CNC and Servo technology. 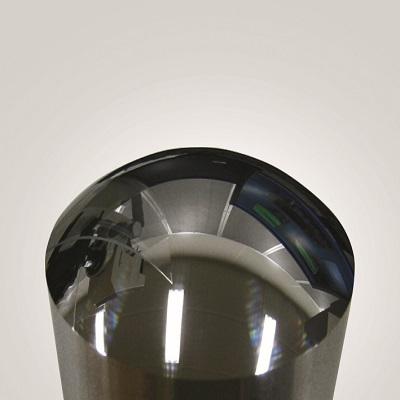 It can be used for the machining of complex shaped cores and parts at nano precision. 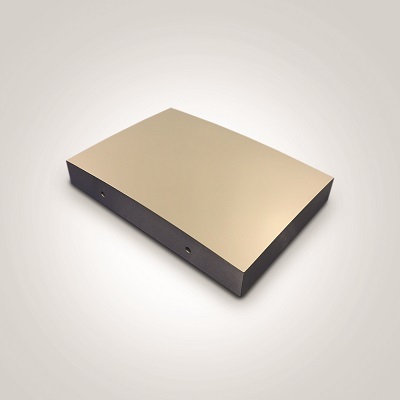 FANUC ROBONANO α-NMiA is suitable for milling and scribing workpieces up to 300x210 mm in size. It is already used in automotive, optical electronics, semiconductor, medical and biotechnology industries with outstanding results. Curved car emblems produced by scribing with the FANUC ROBONANO. 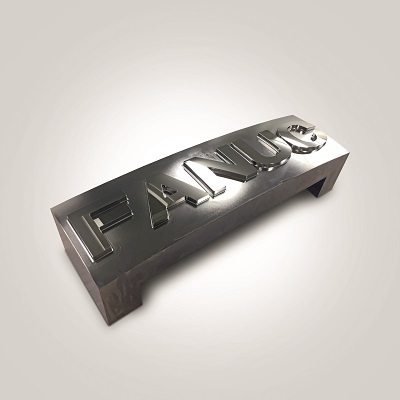 Produce brilliant cutting models by milling with the FANUC ROBONANO. 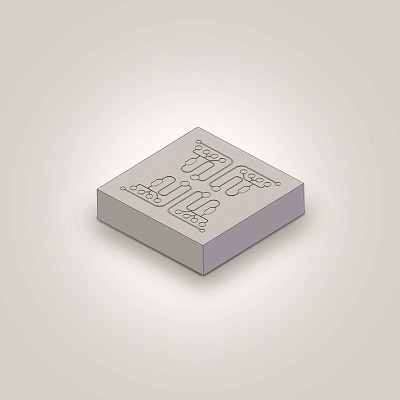 Microchannels can be produced by milling with the FANUC ROBONANO. Production of Head UP display (HUD) cores by scribing with the FANUC ROBONANO. 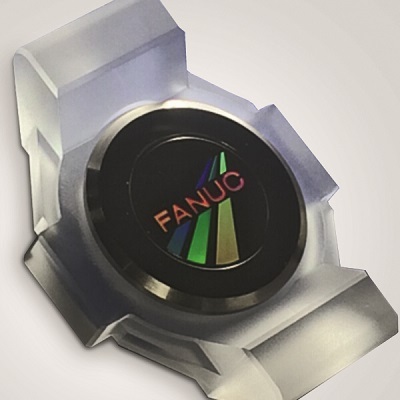 Creation of holograms for watch parts by scribing with the FANUC ROBONANO. 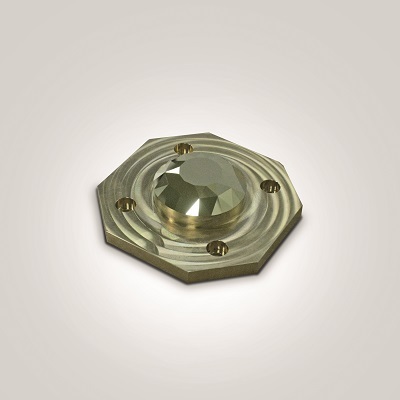 Optical quality spherical surface produced by ultrasonic vibration assisted diamond machining on steel alloy with FANUC ROBONANO. 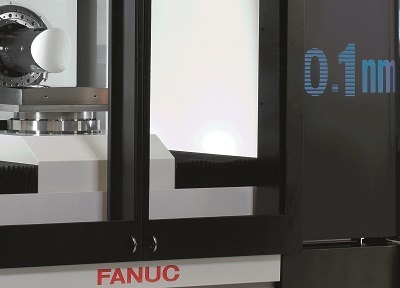 0.1 nm programming command, the latest FANUC standard CNC and motors, an oil hydrostatic bearing, linear motors, an active damping system and an HMI screen for operating peripheral devices.